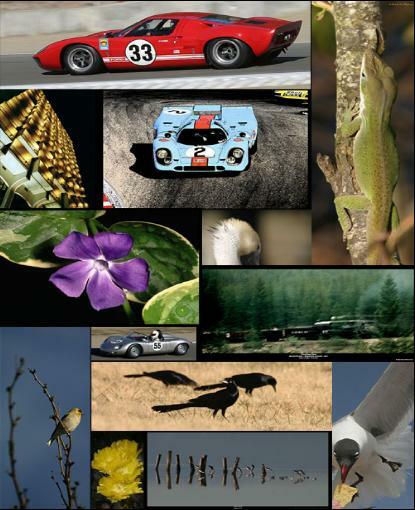 Some prints include our exclusive Museum Cards ©. 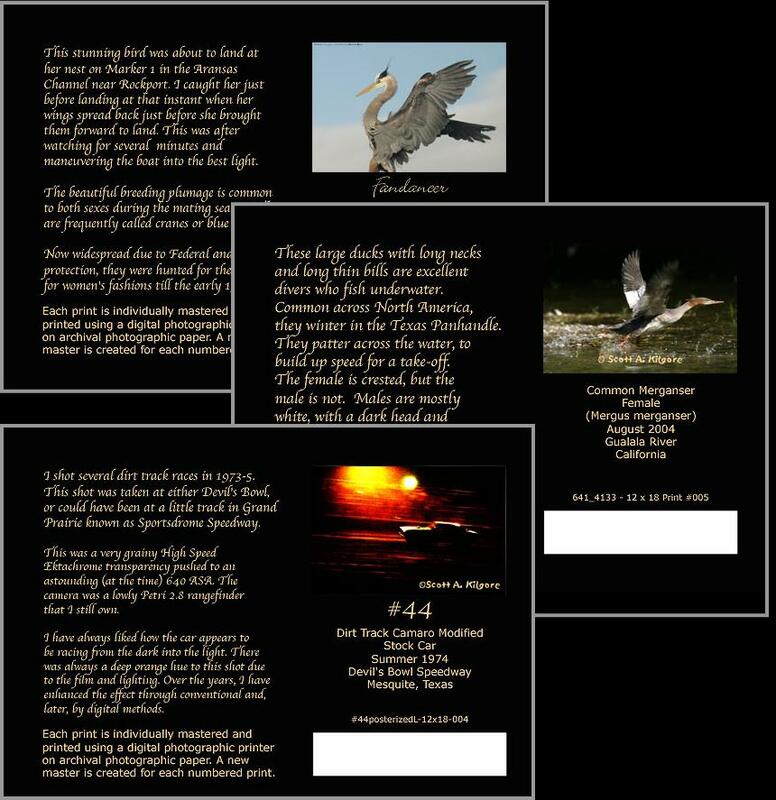 These informative cards have a thumbnail picture of the print, information about the subject, and are serial numbered along with the print. These photographic prints measure 5 x 7 inches, and are printed to the same standards as our archival prints. These cards are intended to to be framed and displayed with the artwork, as is done in a museum. There is no extra charge for the Museum Cards © when they are provided. Our Museum Cards © are added as a courtesy. Note that not all subjects are issued with Museum Cards © and they do not come with 6 x 18 inch prints. Please note that Museum Cards © are only available for the silver halide photographic prints listed on this site. Museum Cards © are not provided with canvas or metal prints.